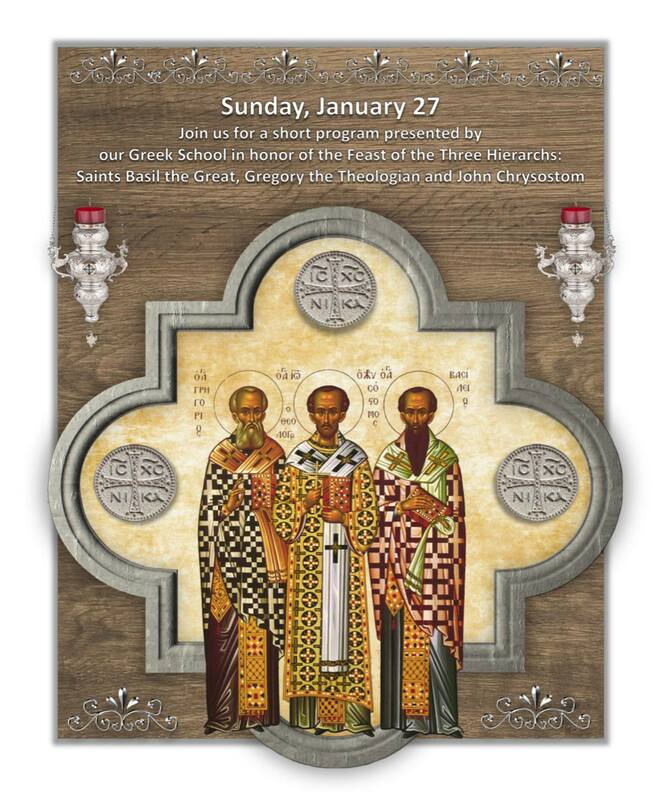 On January 27, 2019 our Greek School will present orations they wrote on the Three Hierarchs of our Faith. This will happen following the Divine Liturgy. Following their presentation at the Cathedral they will also present the orations to a larger audience of our faithful and families at the Maliotis Cultural Center in Brookline, MA 50 Goddard Ave. Please support our Greek School as it grows.